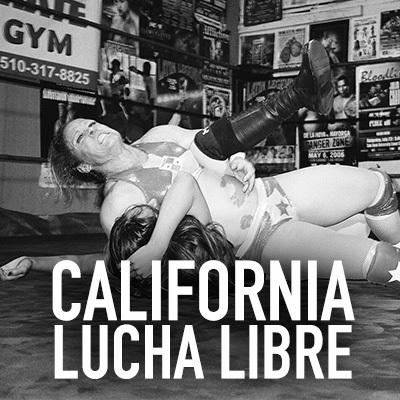 “California Lucha Libre” are 13 photographs from a larger documentary photo essay Amelia Berumen worked on from October 2016-September 2017. After learning that her neighbor was a luchador (wrestler), Amelia made connections with the fighters of the California Lucha Libre Club, where she captured intimate portraits, backstage scenes, and ring photos of that particular underground scene. After approximately three months of photographing, Amelia created her first photo book volume titled “Rudos vs Tecnicos” In November of 2017, “Rudos vs Tecnicos” was cataloged into the Thomas J. Watson Library at the Metropolitan Museum of Art in New York City. The California Lucha Libre wrestler club came to an end in September 2017 that also marked the end of this specific photo essay project.